These are the questions every online business owner need to be addressing. It doesn’t matter if your business has 100 websites across 20 niches. You may think that you’re diversifying, but in reality, if all those websites depend on Google as the primary source of revenue, then you’ve just put all your eggs in one basket. 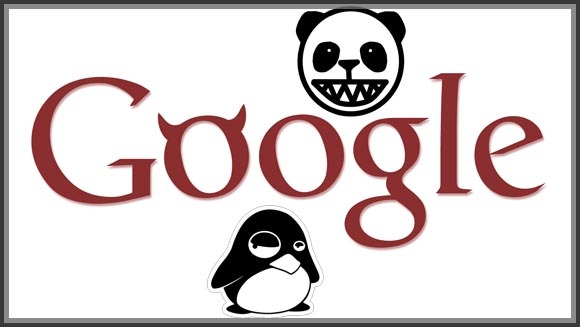 Google has become very unpredictable, just look at how many websites got destroyed in the penguin update in 2012, and all the other updates in years past. Many of which were legitimate businesses that provided users with exactly what they were searching for and a great user experience. In other words, they did precisely what Google has been preaching over the years, yet for one reason or another, they got obliterated from the search results. Now, I am not implying that SEO is dead, or that you should no longer do SEO. I am simply saying SEO, as the sole strategy for revenue generation, can be a big gamble that can ruin your business at any given time. Google has the rule book and most of us are trying to play by their rules. The problem is Google likes to change rules on the fly without much of a heads up. Imagine one day waking up, going to the gas station to put gas in your car. You fill up the tank and go to start your car, but the car doesn’t start, and instead your engine starts to smoke. You later find out your engine is now hooped because instead of gas, that week you should have put water in the tank. Would you ever even buy a car like that? Most sane people wouldn’t, it’s not exactly a reliable car when the fuel source just suddenly changes. The above analogy is crude, but you get the point. Don’t build your business on something that is not stable or reliable. On the other hand, don’t ignore Google either, but you should always be thinking of ways to diversify your traffic sources. Have you calculated how much traffic (and revenue) you would lose if you vanished completely from the Google search results? This is a good place to start, and it will give you an idea of the worst case scenario.